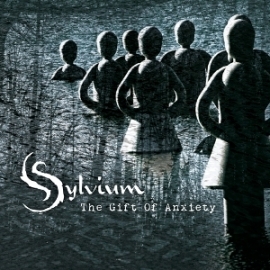 The official release date for Sylvium’s first album: The Gift of Anxiety, is September 13th 2013. However, record label Freia Music is offering the option of a pre-order at a reduced price. You can choose to have it sent to you after its release, or pick it up at the CD presentation on the 13th of September at Parktheater, Alphen a/d Rijn. Tickets are available here. 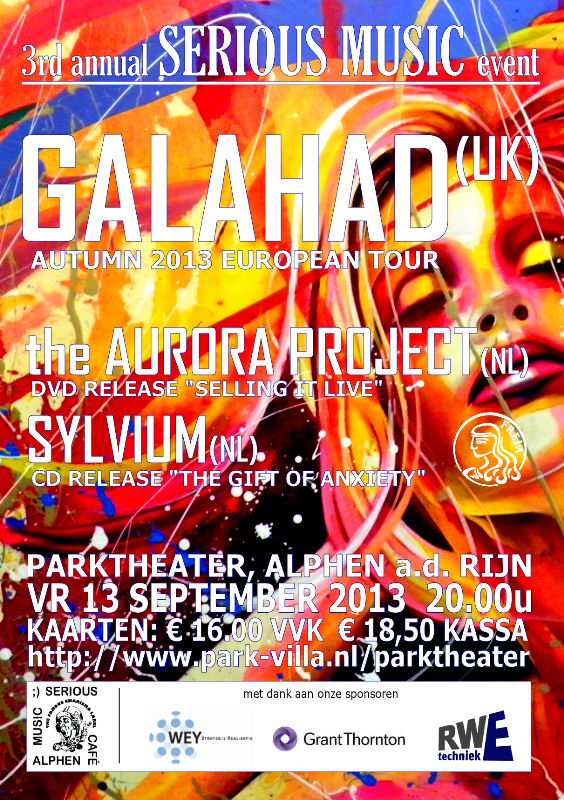 Sylvium will be playing alongside The Aurora Project and main act Galahad. Apart from that, Freia Music is also offering the limited option to order all Sylvium’s music at once. 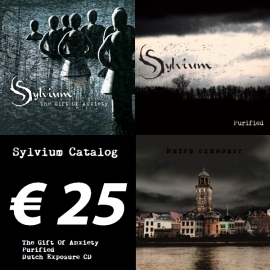 Dutch music store Free-Record Shop and online multi-store Bol.com are also offering the new Sylvium album. I have been absolutely blown away, but definitely in the best way ever. The Sylvium mixes landed themselves in my mailbox and blew up my speakers. Hell yea, this sounds superb! Can’t wait to get this out to you all! Progdreams II came and went on the 19th of may 2013, a pleasant little festival that brought me Beardfish, District 97, Spock’s Beard and Sound of Contact. All amazing bands that played my socks off that night and put a big smile on my face. That night, through a mutual friend, I met Wouter. Wouter was this friendly and enthusiastic progrock lover with whom I had a great chat about our favorite music. After my friend suggested I send him some of my music sometime, we exchanged our names on Facebook and later that night after I came home, I sent him the link to my Bandcamp page. 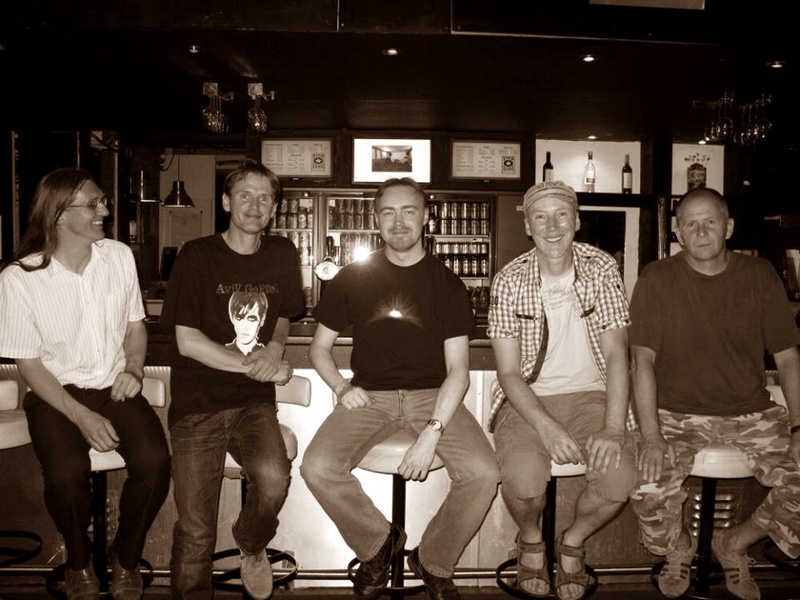 He brought me in contact with Ben van Gastel, a guitarist living in the west of Holland and before I knew it, Ben sent me a message saying he was impressed with how I sang and wanted to see if we could collaborate on a song for his band Sylvium, who were busy at the time recording an album. After a couple of drinks and discussing where this could lead, we decided to take a dive and see what we could come up with. The songs had already been written, but since Sylvium was without a vocalist, I was free to write whatever I felt fitted the concept of fear. ‘Weathering’ was the first one finished and after recording a demo take of my vocals at my home, the band became more enthusiastic than I had anticipated. Eventually the idea to have another song with vocals came up, which became ‘Surround’. This is the most daunting project I have ever undertaken and one I take extremely serious, as this is the first ever professional release of my music that will be known as “Shifting Mirrors”. For this, I will require help. Help from awesome people like you. Yes, dear reader, I mean you! Very soon, once all the details have been worked out and everything is put in place for this project, I will reveal how you can help with this to make it a success. That doesn’t mean I will leave you in the dark, so let me light a candle and show you some of the things I will definitely include on the album. This doesn’t seem like much for a full album release, but Marooned clocks in at 10 minutes and The Big Fade Away at 26 minutes! On top of this, I am planning to record a set of 10 covers of songs that I have a great fondness for. Which songs these are, will be revealed in time. If you’re already interested in hearing some of my tracks, head over to my bandcamp page, where you can find the instrumental demo for Marooned and the demo for Parting The Seconds. Another thing I plan to do, is regularly update this blog and my Youtube page, to keep you informed on all the cool things I have in store, so watch this space! On the 25th of May 2011, I released my first digital album of selected songs that I had recorded over the years in my little home studio into the unsuspecting world. The response was positive and more heart warming than I dared to imagine, so with that in mind, I began working on new music that I intended to release just a year later. However, several things, such as my day time job, interfered and caused significant delays until I found myself unemployed halfway through November 2012. The perfect time to begin setting out the plans I had in my head, something I can finally share with all of you. Working in my home studio taught me several things in recording techniques, but also showed that I can’t produce professionally with the current setup that I have, nor that I know everything. So I’ve decided to record as much of the keyboards, guitars and bass in my own studio and to have the drums and vocals be recorded in a professional studio where I can also have the production done. Very soon, I hope to have a full plan where you guys can help me make that dream come true and record ‘Shifting Mirrors’. I can’t give any details as of yet, but I can tell you it will involve a Kickstarter project. 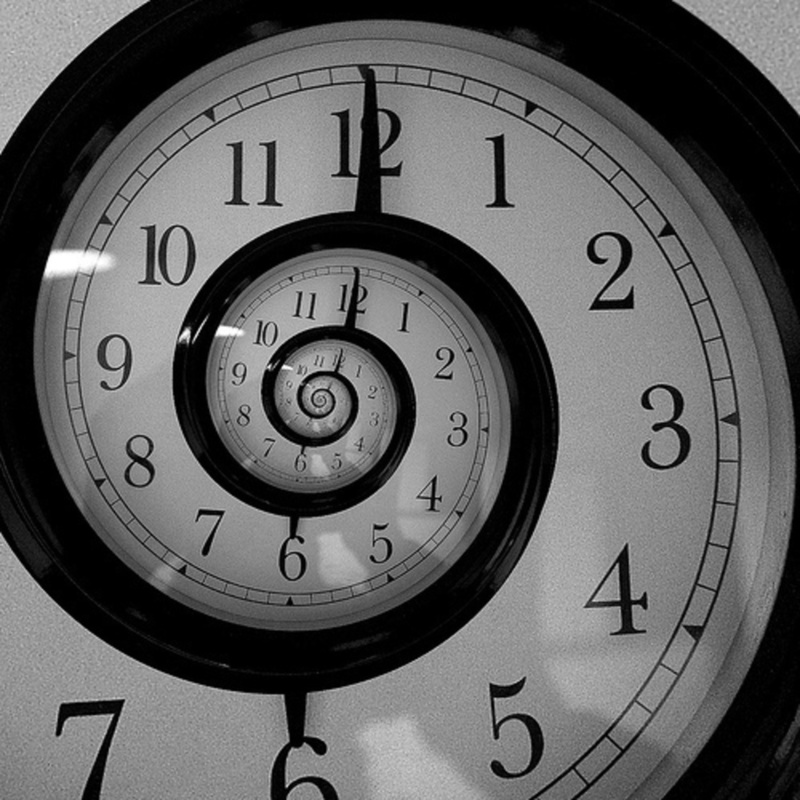 To show you all my gratitude for all the support I’ve been given so far, I am making this free download available of ‘Parting The Seconds’, one of the tracks that will be featured on ‘Shifting Mirrors’. Head over to my bandcamp page ( link below), enjoy the music and thanks so much for the support so far! 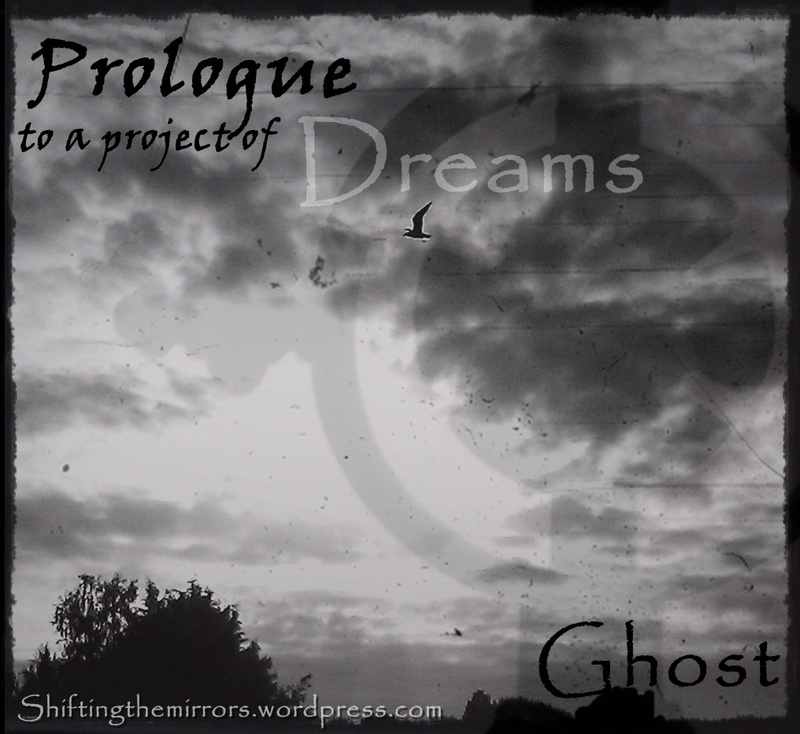 This blog will be about the music of Ghost. But before writing more I’ll be setting things up around here. Via the two links on the left you can already listen to some of the songs.